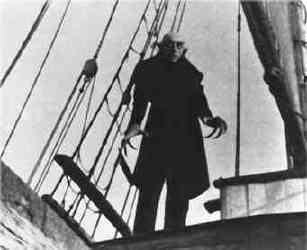 Silent Orchestra returns to the AFI Silver Theater with 3 shows of Nosferatu (1922) on Saturday and Sunday, October 27th and 28th, and one special showing of Salomé (1923) on Sunday, October 28th. 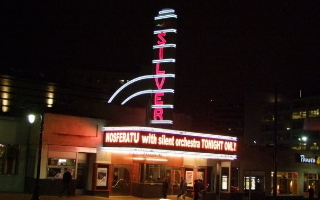 Silent Orchestra returns to AFI Silver theater in Silver Spring Maryland for 2 shows of NOSFERATU (1922) on Friday October 28. Visit AFI Silver’s web site for tickets and directions. Our good friend, Nasreen Alkhateeb shot some awesome footage of us performing our score. 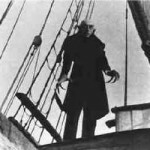 The recording is from our 2009 album release, Nosferatu, A Symphony of Horror. 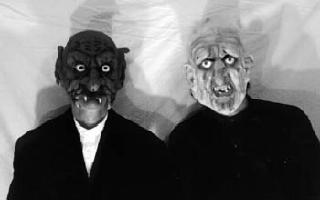 Silent Orchestra – Nosferatu Highlights from Silent Orchestra on Vimeo. Here is a short film by Jonathan Zuck that really showcases our music. We were awarded, “Best Original Score” in the 2014 Washington DC 48 Hour Film Project. 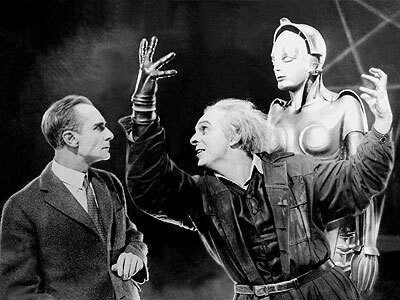 This was a labor of love for us and a very special film for Jonathan. This studio project features Gabe DiMarco’s beautiful cello playing. 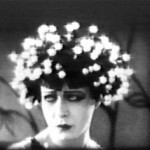 Click on the Vimeo link in the video to see complete credits. Please listen on full range speakers or headphones.